In order to better understand the interaction between the two, reference the two charts below — the first details each gemstone and the minerals that combined to form it and the second lists each mineral and the gemstones it can produce. For instance, Quartz can form Amethyst, Ametrine, Citrine, and Morion (and a few more) gemstones depending on which other minerals and elements compress together and at what depth in the earth's crust and temperature the compression occurs at. Most gemstones are formed in either the crust or the very top layer of the earth's mantle in the molten magma bubbling in the depths of the world, but only peridot and diamonds are formed deep in the mantle. All gems, however, are mined in the crust where they can cool to solidify in the crust, which is made up of igneous, metamorphic and sedimentary rock. 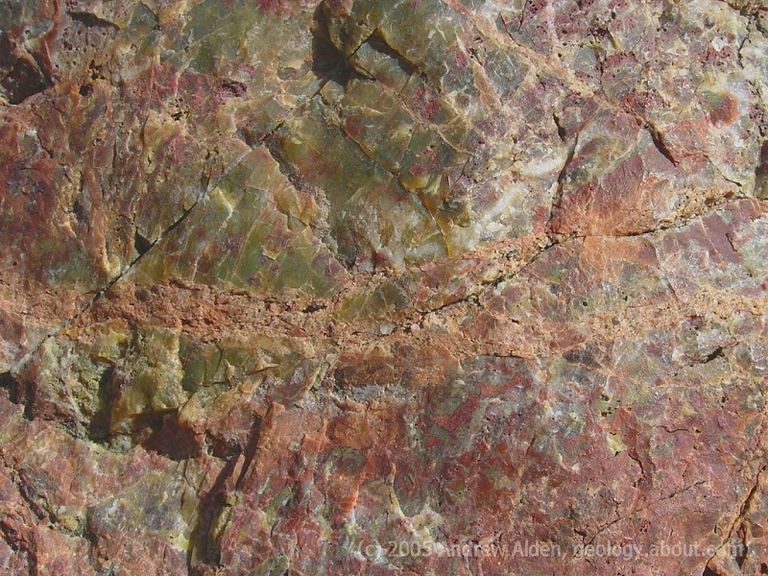 Like the minerals that make up gemstones, some are associated with one kind of rock in particular while others have several types of rock that go into the creation of that stone. Igneous gemstones are formed when magma solidifies in the crust and crystallizes to form minerals then an increase in pressure starts a series of chemical exchanges which eventually cause the mineral to compress into a gemstone. Igneous rock gemstones include amethyst, citrine, ametrine, emeralds, morganite, and aquamarine as well as garnet, moonstone, apatite, and even diamond and zircon. In the following chart, the minerals in the column on the left translate to the gemstone name on the right, with links contained therein forwarding to more information and additional of the minerals and gemstones associated.